Routine dental care, including examination and maintenance such as floating, is crucial to your horse’s health for various reasons. Equine skull structure, diets, eating patterns and performance expectations have changed dramatically since horses have been domesticated. Regular dental care can improve your horse’s performance, comfort and longevity. 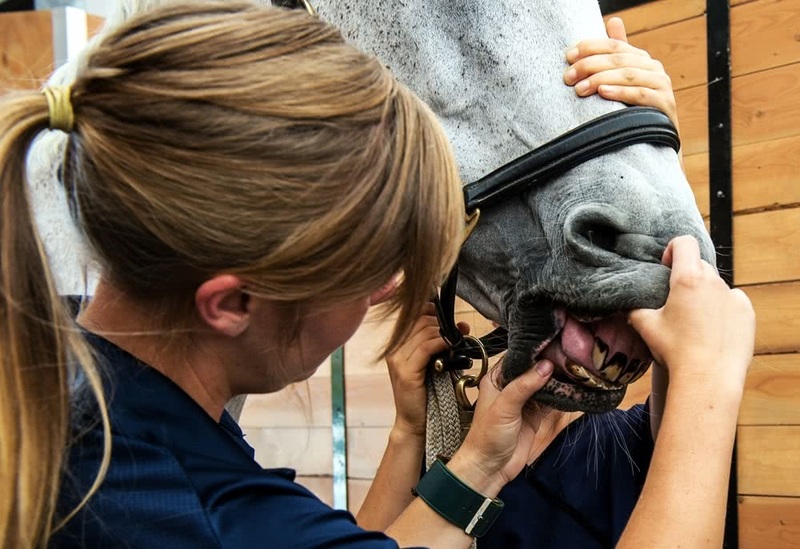 We recommend having your horse’s teeth examined and potentially floated once yearly.